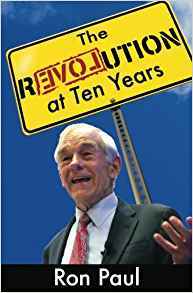 In his latest book, The Revolution at Ten, Dr. Paul looks ahead at the future of the movement he helped launch. He tackles central planning, the military empire, cultural Marxism, the surveillance state, the deep state and more. How can we continue to work toward Liberty and against the authoritarianism that creeps in from every crack? In THE TEA PARTY GOES TO WASHINGTON, the newly elected senator and self-described "constitutional conservative" explains why his party has to stand by its limited government rhetoric and why the federal government must be stuffed back into its constitutional box. Senator DeMint will remind readers how citizen activism, Tea Parties and rallies resulted in a shift of power from Washington back into the hands of the American people. Man, Economy, and State provides a sweeping presentation of Austrian economic theory, a reconstruction of many aspects of that theory, a rigorous criticism of alternative schools, and an inspiring look at a science of liberty that concerns nearly everything and should concern everyone. America's Great Depression is the classic treatise on the 1930s Great Depression and its root causes. Author Rothbard blames government interventionist policies for magnifying the duration, breadth, and intensity of the Great Depression. "The Theory of Money and Credit" represents a major contribution to the science of economics. Von Mises examines the value of money, how it can be measured, and the effects of credit and monetary policy at the nation-state level. Human Action is the most important book on political economy you will ever own. It was (and remains) the most comprehensive, systematic, forthright, and powerful defense of the economics of liberty ever written. This is the Scholars Edition: accept no substitute. You will treasure this volume. Bastiat's most famous work, is undoubtedly THE LAW, originally published as a pamphlet in 1850. It defines, through development, a just system of laws and then demonstrates how such law facilitates a free society. Hazlitt wrote Economics in One Lesson, his seminal work, in 1946. Concise and instructive, it is also deceptively prescient and far-reaching in its efforts to dissemble economic fallacies that are so prevalent they have almost become a new orthodoxy. 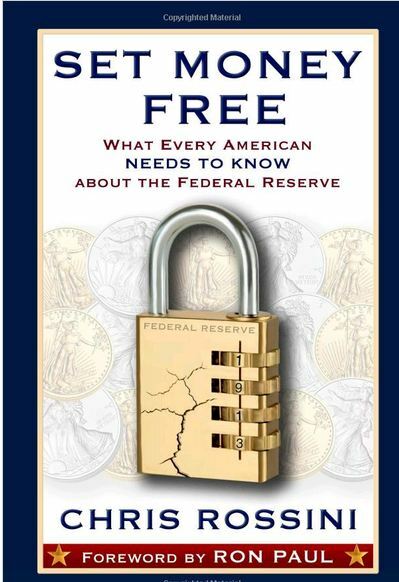 The Case Against the Fed takes a critical look at the United States Federal Reserve and central banks in general. It details the history of reserve banking and the influence that bankers have had on monetary policy over the last few centuries. This book is more vital and relevant today than ever.